Click below to get smart. See plastic and metal restoration techniques, workspace ideas, recap tricks to make radios play again, troubleshooting procedures, alignment steps, test point locations, and more. Check out my eBay store. I sell collectible radios, replacement parts, Electrolytic recap kits, specialized radio tools, documentation, affordable alternatives to expensive or discontinued vintage batteries and more. Over the years I have collected service documentation, sales brochures, vintage battery datasheets and other efemera. I have also found some some vintage audio and video clips. You can download them all here. Enjoy! 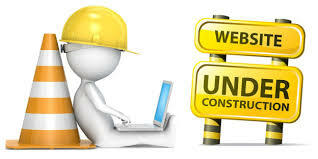 This site is under construction. Please be patient as I come to grips with WordPress, et al.